Hi! 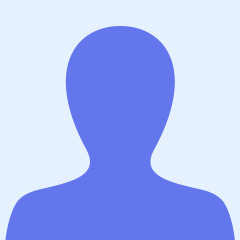 I am a Science Teacher and here you will fid materials related mainly to chemistry and physics. 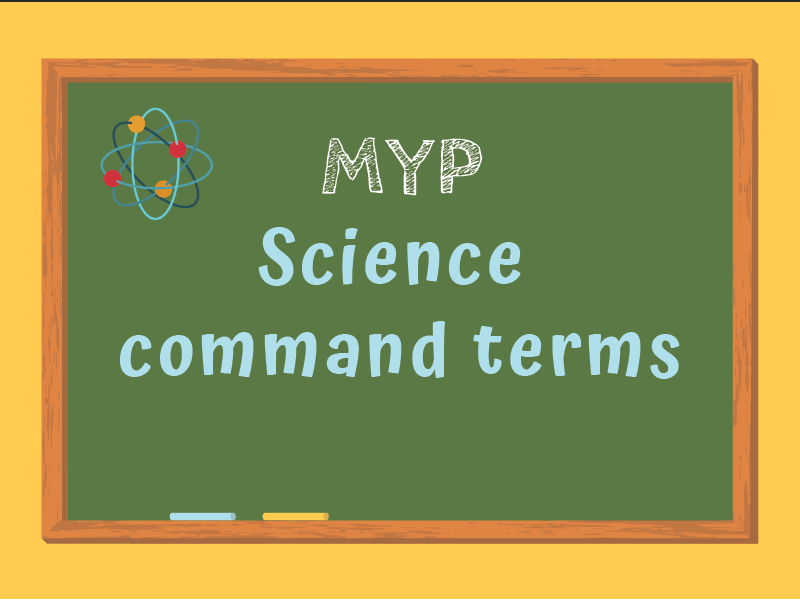 Complete list of all IB MYP Science Command Terms with definitions. Can be printed in letter size (8.5&quot; x 11&quot;) or multiple pages in one to be used as cards!